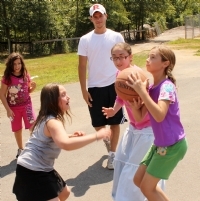 Camp offers a well-rounded selection of sports. There is truly something for everyone: Advanced players will find a variety of challenges on their level, while the novice player will find the environment low-keyed and supportive. In our community there is no one who isn't good enough to play. 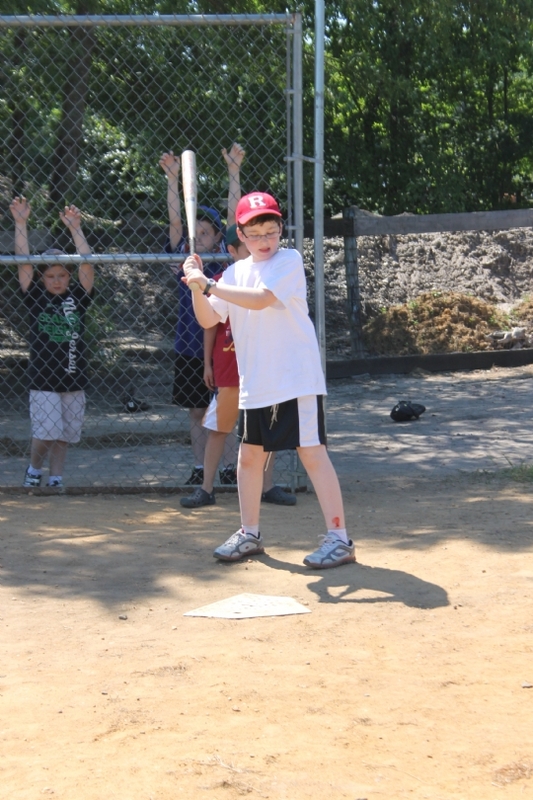 At Gan Israel, no child is ever the last one to get "picked" for a team. 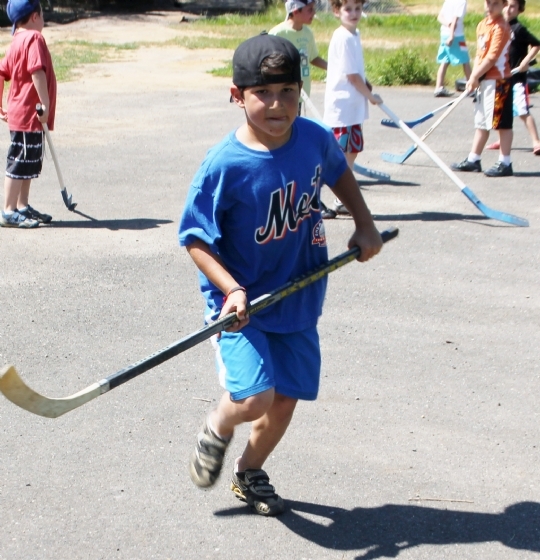 Our sports program helps campers to hone their skills by providing them with constant support, feedback, and encouragement. On the field, not only does a child gain a sense of pride and a feeling of accomplishment, but they learn to appreciate the value of teamwork. 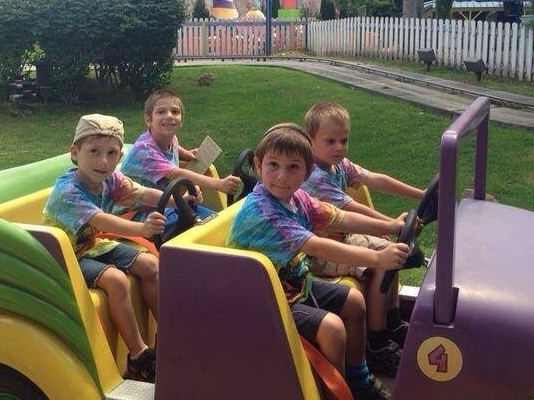 G an Israel holds regular "trip days" which include theme parks, The Jewish Childrens Museum, roller skating and more. These exciting adventures allow our children to really show their true CGI spirit. Each camper's schedule has a swimming period. During instructional swim campers are placed in small groups based on their swimming abilities. In these groups they are instructed by a Red Cross certified lifeguards and aided by counselors. Campers also enjoy free swim time, where they can take advantage of and cool off in our refreshing pool and enjoy poolside activities. 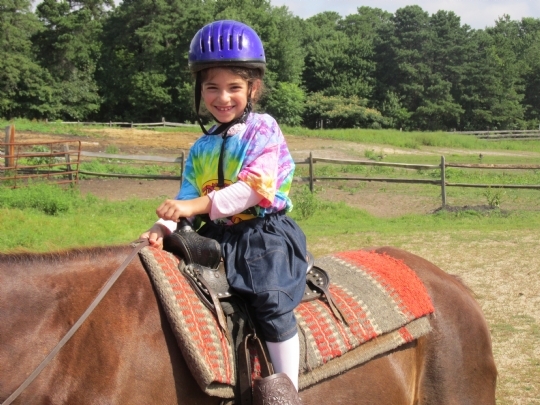 Gan Israel partners with Horse Play to offer our campers an active, healthy, and safe place to develop their horsemanship skills and build personal confidence. 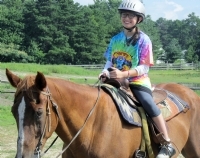 Campers learn in a safe, relaxed, and fun atmosphere through demonstrations, hands-on activities, and riding lessons. 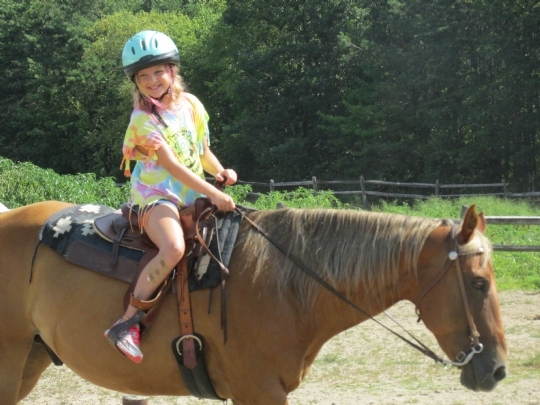 Campers are instructed from the first day on safety skills around a horse. They learn essentials about horse behavior and also experience important lessons in horse care through grooming, tacking, and specially-designed games and practices. All lessons are taught by experienced trainers and tailored for your child’s level and ability. 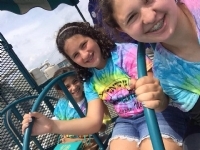 A special event for the entire family is scheduled in week 5 or 6 of the summer, you will enjoy a family picnic & special presentation by the campers.